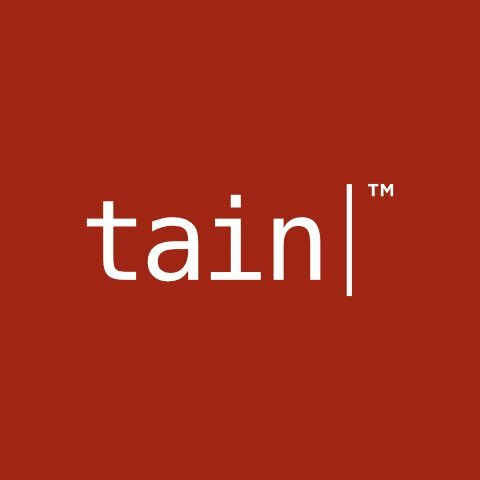 Tain’s welcomes our newest client, 5050Poker, who are expanding their current offering with a full suite of Tain online gaming products, including the new Tain Single Wallet Module. Malta based 5050Poker have selected to go with a complete package consisting of: Tain Commons Platform, Tain Payment Gateway, the zero-risk Tain Thorium Sportsbook and Tain Thorium Casino with Microgaming Quickfire suite. All these products will be added to 5050Poker’s existing poker room on the Microgaming Network, further enhancing 5050Poker strong position in the online gambling industry. The Single Wallet Module is proving to be immensely popular with both operators and players alike. The ability for players to move between games in a far more fluid manner increases enjoyment of the games and provides greater revenue potential for the operator. In possession of a Malta Lotteries and Gaming Authority Class 3 Licence, 5050Poker was founded in 2007 and today the parent company is listed on the NASDAQ OMX. 5050Poker offers its more than 12,000 players a unique reward with 50% of the company’s shares being distributed amongst active players, based on how much the players play with the company. Combined with numerous tournaments and promotions, 5050Poker players have great rewards for their continued loyalty.